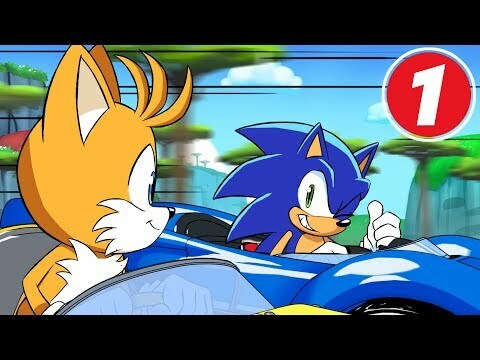 Team Sonic Racing arrives May 21st for Playstation 4, Xbox One, Nintendo Switch, and PC! Big thanks to Tyson Hesse and Neko productions for their hard work putting this together! Keep your eyes peeled for Part 2, arriving late April 2019!